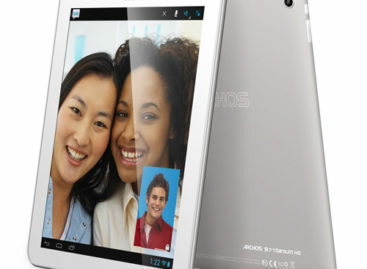 Tablets today have become quite as popular and as feature-rich as many of the devices that people use today. You can now do almost anything using your tablet. Although it may not do everything better for you, it almost has every feature coming from your different device to give it functions that you would expect to do daily. But there are also some things that it still cannot do. 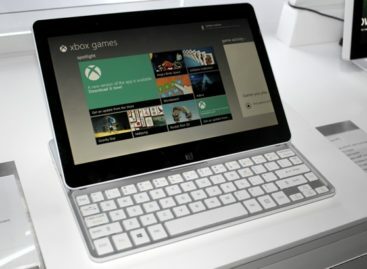 That is what the Promate LumiTab intends to introduce to a tablet. 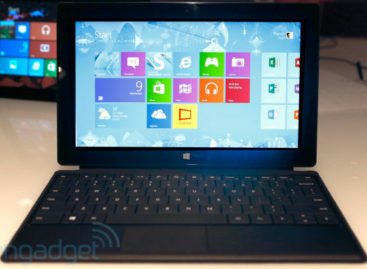 For every feature that you see in your tablet, you would usually think that it already has everything that you need. But one thing that tablets today do not have yet is a built-in projector. It would be handy to have a tablet that some people can use to project what they have in it for other people to see. That is what the new Promate LumiTab has. The Promate LumiTab is designed to be the world’s first tablet to have its own projector built in. The Promate LumiTab features a Texas Instruments 1.5GHz Dual Core ARM Cortex A9 processor and runs on Android Jelly Bean 4.2. It also comes with 1GB RAM, 16GB internal storage and a microSD slot for additional memory if needed. It also comes with a 7-inch 1024 x 600 touchscreen display that is also supported by a 35 lumen projector that can project images for up to 100 inches diagonally. It also comes with a 2MP front and rear cameras as well as a 4800mAh lithium polymer battery. The Promate LumiTab will especially be quite useful for businesspeople that sometimes may need to make presentations during meetings on a whim. Having the LumiTab handy with its built-in projector will make this possible in any meeting from now on. Unfortunately, there is no set date yet for is availability from Promate. The same goes with its pricing details. So that means interested parties may need to wait a bit longer to have more info on this interesting tablet.